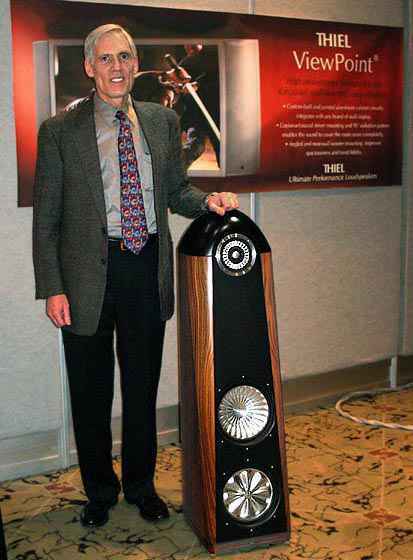 Thiel CS 3.7 – Loudspeakers , diffusori presentati nel 2006, rappresentano un prodotto innovativo realizzato da JimThiel grazie ai trasduttori planari adottati che integrano una grande rigidità ad una bassa massa…. 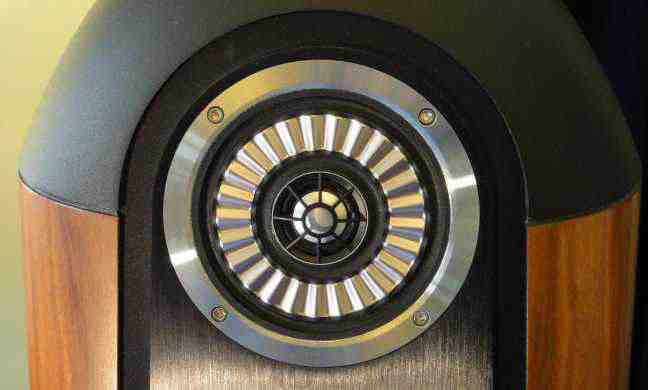 Thiel CS 3.7 – Loudspeakers , diffusori presentati nel 2006, rappresentano un prodotto innovativo realizzato da JimThiel grazie ai trasduttori planari adottati che integrano una grande rigidità ad una bassa massa. La precisione sonica e la neutralità timbrica sono prerogative che li fanno scegliere per essere inseriti in impianti importanti. Gli altri partner del sistema devono essere all’altezza di questo prodotto dall’elevato contenuto tecnologico; pertanto le sorgenti dovranno essere al di sopra di ogni sospetto e le amplificazioni dovranno avere carattere, muscoli, ma anche tanta raffinatezza. 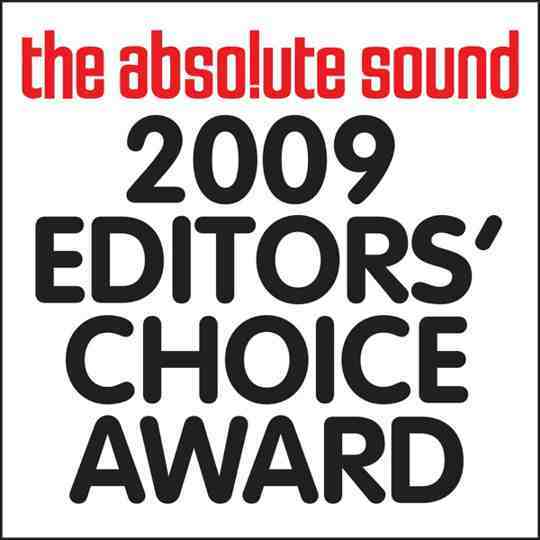 A proprio agio sia con le valvole che con lo stato solido, i CS 3.7 sono molto considerati dagli appassionati che li prediligono ad altri diffusori di pari categoria per il loro rigore timbrico non disgiunto dalla musicalità. Anche i cavi, soprattutto di potenza, dovranno avere adeguate caratteristiche di elevata qualità. Questi diffusori sono piuttosto ricercati sul mercato dell’usato e mantengono molto bene il loro valore economico nel tempo. 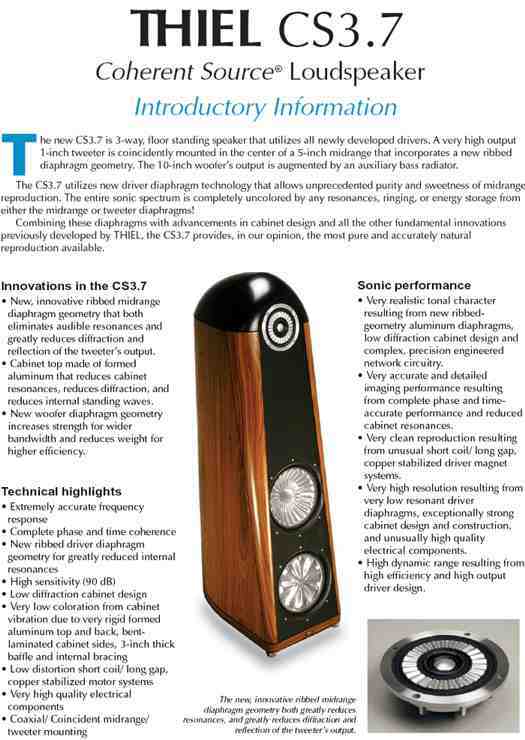 The CS3.7 is designer JimThiel’spassionrealized. 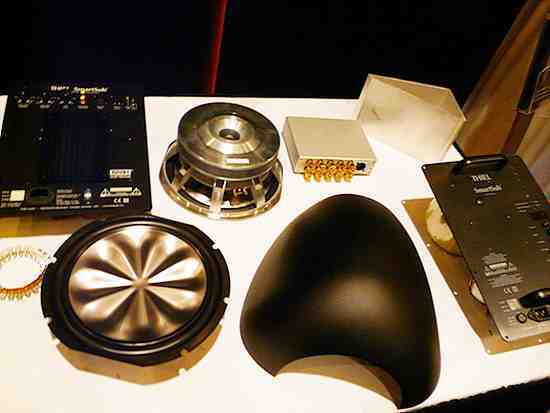 Thisrevolutionary design delivers an unprecedentedpurity of sound for the most realistic sound reproduction possible. 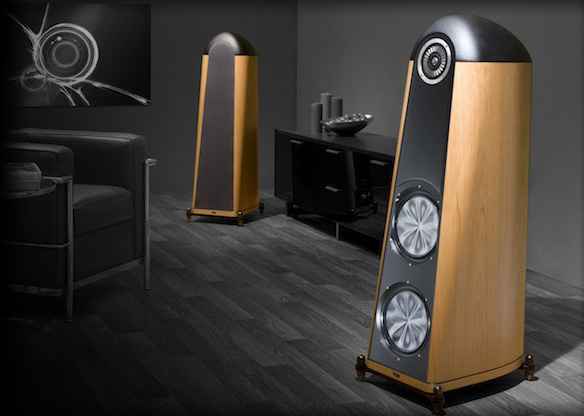 Incorporating all newly developed drivers and cabinet, the CS3.7 is an engineering marvel that achieves a level of performance not available before at any price. 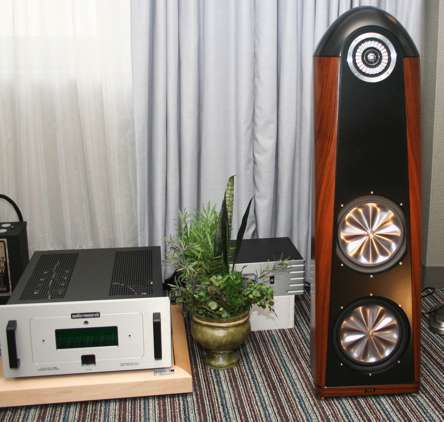 Hear the CS3.7…and be Amazed. 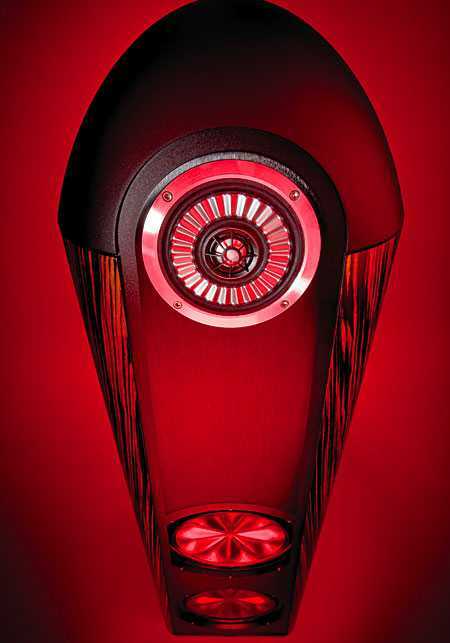 Since its introduction as THIEL’s flagship loudspeaker, it has received wide critical acclaim from print and web audio journals worldwide. 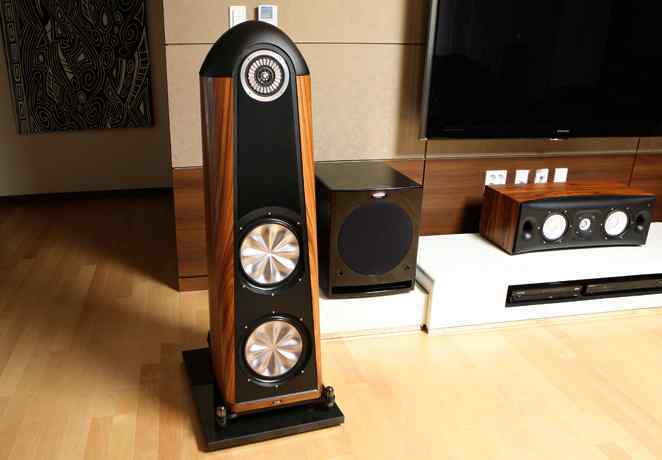 No other loudspeaker can convey so much of the joy and pleasure from music playback. THIEL’s CS3.7 uses the world’s finest driver elements designed by THIEL and made to exacting standards. The enclosure is precisely shaped, high density birch plywood, but features a milled aluminum baffle. The top is die-cast aluminum. 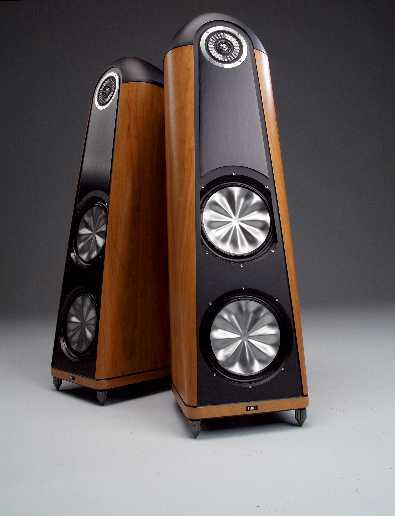 The first-order acoustic crossover system is precisely tuned to preserve utter tonal neutrality and fine detail. I have owned the Thiel 3.7 for about 6 weeks. Poor John’s got it bad, a major case of uncontrollable audio lust. Me, I’ve got it good, seeing how our besotted boy just dropped in my lap copies of Thiel’s two most recent press releases that detail out what’s going down with this forthcoming — and very different — loudspeaker. Thanks John & Dawn! To honor Jim Thiel’s personal presentation style, I’ve merely converted the original PDFs to gifs and sized them such that they fit our site format. 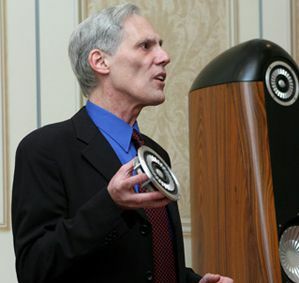 Otherwise, this is it, the original poop on the long-awaited new model from one of America’s most recognized specialty loudspeaker houses, Thiel Audio. 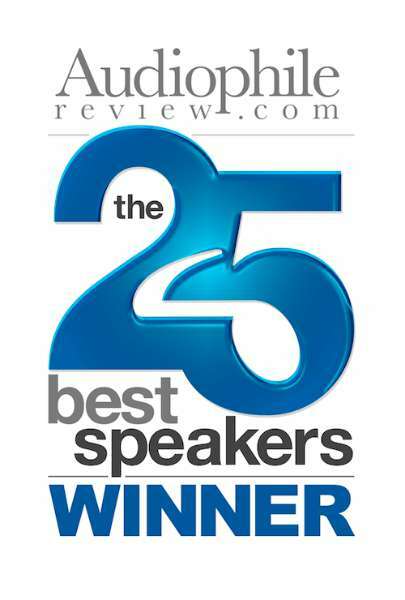 The more I review speakers, the more cautious I get about calling one a breakthrough. 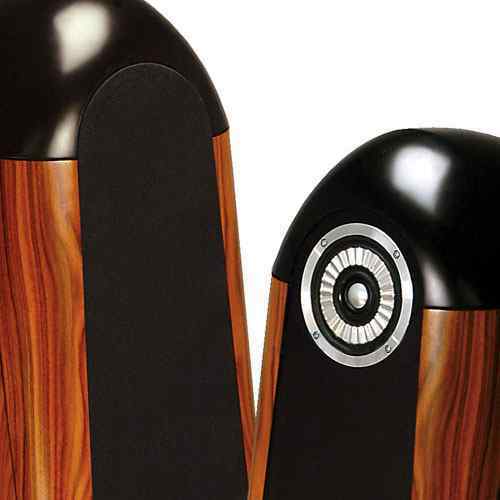 Speaker design has advanced to the point where dramatic qualitative differences are rare, where the personal taste of the audiophile is highly relevant, and where room-interaction problems can do as much to shape the sound as many aspects of engineering. 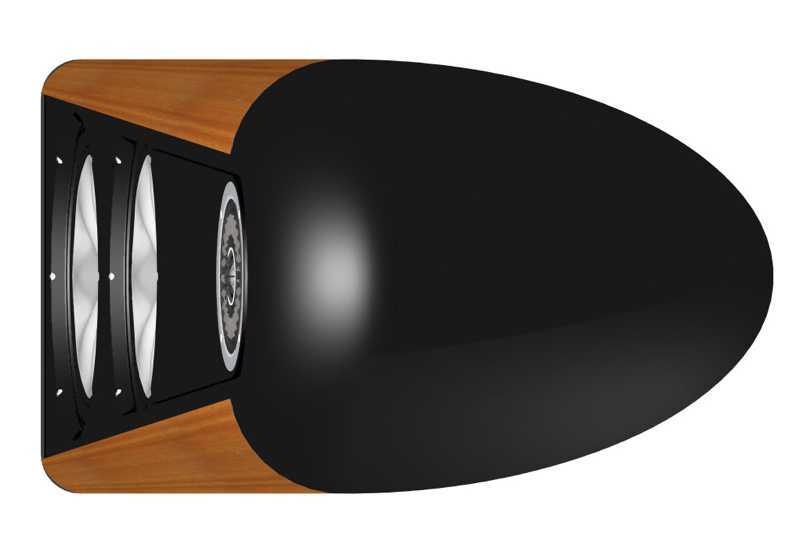 One might argue that Thiel Audio’s 3-series loudspeakers are the audio equivalents of BMW’s 3-series sports cars: relatively affordable, but 100% about performance. 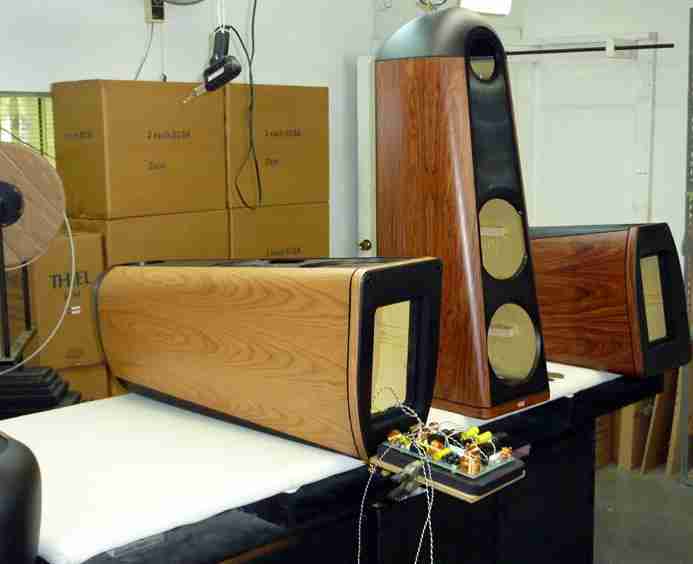 Thiel has made bigger, more expensive loudspeakers than the 3s, as well as smaller, less expensive models—but the iconic Thiels are the 3s. In our “Conclusions,” we reviewers generally tend to natter, listing pluses and minuses and the price/value ratio, and basically saying that if you like this kind of thing, this is the thing you’re going to like. I can’t do that this time. 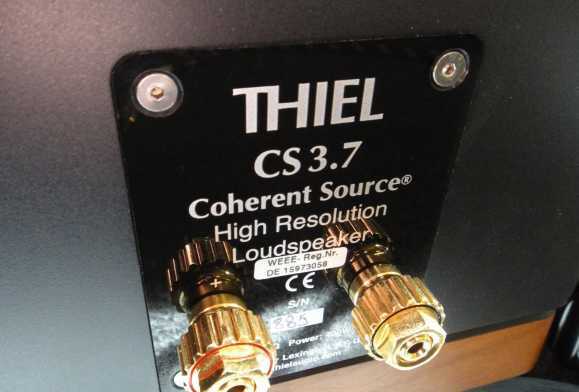 I loved, loved, loved the Thiel CS3.7. It’s not perfect, but its major flaw is subtractive: not enough deep bass for many listeners. 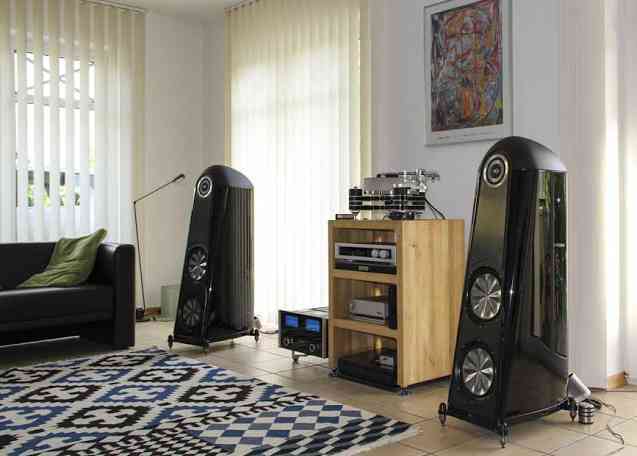 Well, that’s easily fixed with a high-quality subwoofer, and Thiel makes some awfully good ones you could afford with what you save buying the Thiels instead of speakers costing two to three times as much—which is what I’d have to compare them with. That’s not to say that $12,900 is cheap or a bargain. 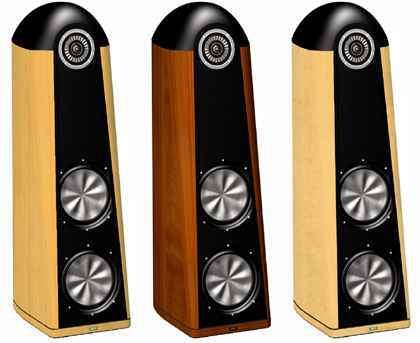 It’s just to say that to find a speaker as good as the Thiel CS3.7, you’d have to spend more, and sometimes a lot more. Also note: If your current receiver or amplifier puts out less than … oh, let’s be generous and say 150Wpc, you won’t hear what the CS3.7 can do. It won’t end well. A Stereophile reader recently chided me for saying that “I could live with” a speaker. He observed that with speakers, like wives, the question isn’t whether you can live with ’em, but whether you could live without ’em. If not, he said, ink the deal and live happily ever after. 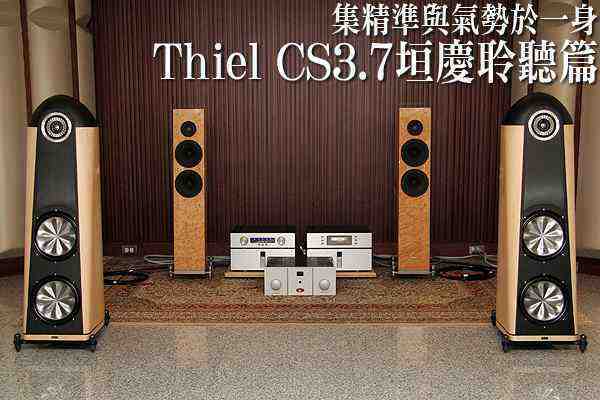 I don’t know how you’ll answer that question, but I’m thinking I can’t live without the Thiel CS3.7. It might be the speaker of my lifetime, too. 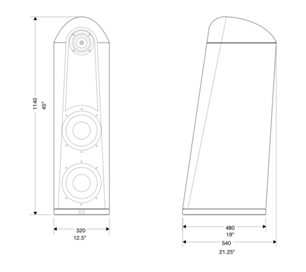 Tweeter: 1 inch (2.5 cm) aluminum dome, 64 g (2.3 oz.) neodymium magnets, copper pole sleeve, short coil/long gap design with 3mm Xmax, coincidentally mounted with midrange. 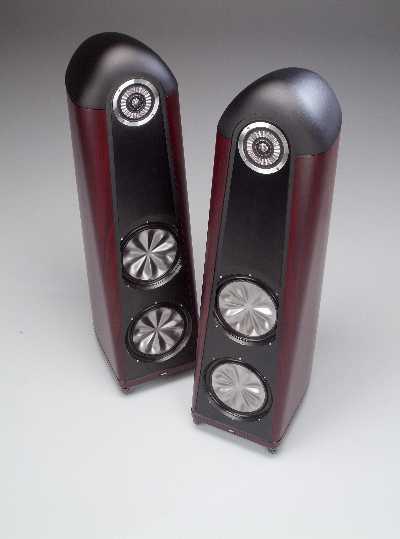 Midrange: 4.5 inch (11.5 cm) with aluminum star-diaphragm, 3 inch diameter voice coil, 115 g (4 oz.) neodymium magnet, copper pole sleeve, short coil/long gap design with 6mm Xmax, die cast chassis. 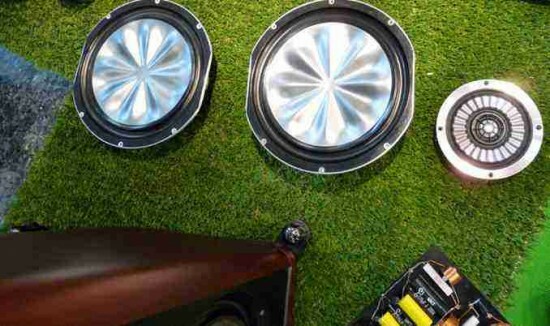 Woofer: 10 inch (25.4 cm) with star-diaphragm, 3 inch (7.6 cm) diameter voice coil, 5 pound (2.27kg) magnet in a 13 pound (5.9 kg) steel motor structure, copper pole sleeve, copper pole ring, short coil/long gap design with 14mm Xmax, die cast chassis. Passive Bass Radiator: 10 inch (25.4 cm) aluminum star-diaphragm. 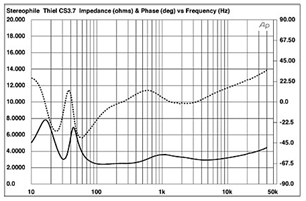 The Thiel CS3.7’s voltage sensitivity is specified as 90dB/2.83V/m. My B-weighted estimate on its tweeter axis, assessed with DRA Labs’ MLSSA system, was slightly above that figure, at 90.7dB(B)/2.83V/m. 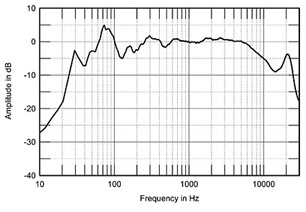 This may well have been affected by the Thiel’s frequency response (see below). 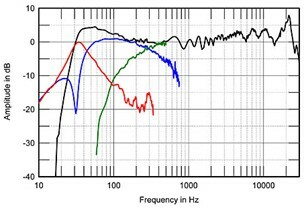 The sensitivity is usefully higher than average, which is a good thing considering that the CS3.7’s impedance remains between 2 and 3 ohms over much of the audioband (fig.1), and that there is a demanding combination of 3.8 ohms and –40° capacitive phase angle at 60Hz. 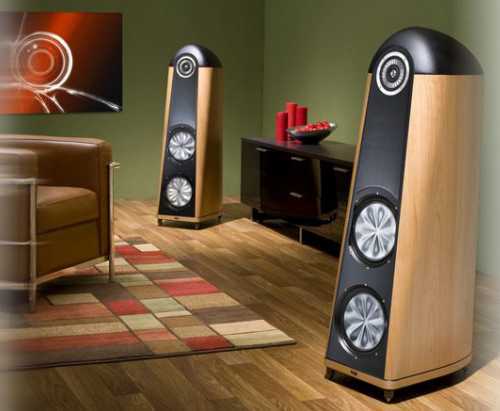 Thiel specifies the impedance being nominally 4 ohms, with a minimum of 2.8 ohms. I actually found the minimum impedance to be 2.4 ohms at 125Hz. The difference between 2.8 and 2.4 ohms is academic, either mandating use of an amplifier that has no problem delivering high currents. Anechoic response on listening axis at 50″ without grille (black), averaged across 30° horizontal window and corrected for microphone response, with the nearfield responses of midrange unit (green), woofer (blue), and passive radiator (red), plotted in the ratios of the square roots of their radiating areas below 500Hz, 750Hz, and 350Hz, respectively, and the complex sum of nearfield responses plotted below 300Hz (black). Spatially averaged, 1/6-octave response in WP’s listening room.